Navratri is a nine nights (and ten days) Hindu festival celebrated every year. It is observed for different reasons and celebrated differently in various parts of the Indian subcontinent. 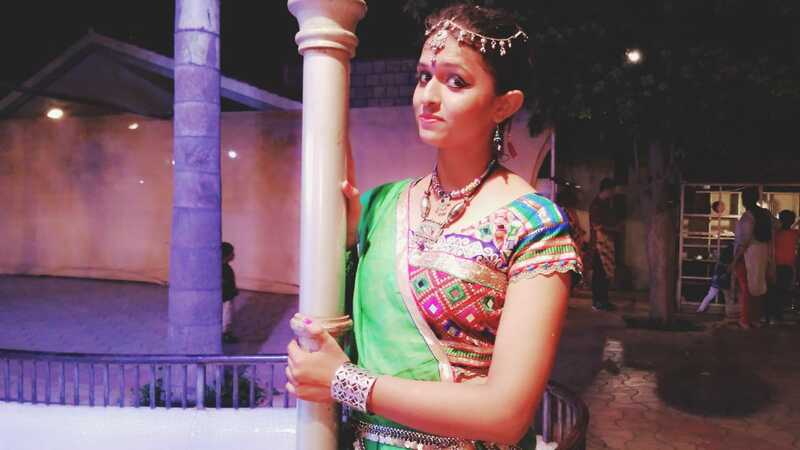 Especially, Navratri is celebrated in Gujarat for nine night by playing Garba. It is the symbol of food, colours, vibrancy, high-energy and enthusiasm. 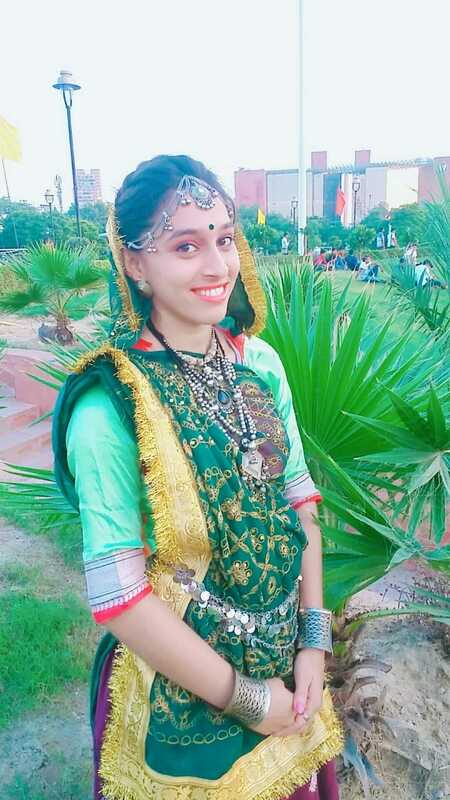 The culture of garba/dandiya has originated in Gujarat and gained popularity over the world. With an aim to bring alive the zeal and fervour of ‘Gujarat in Bihar’, SOI Dandiya, which is one of the largest Dandiya in the country since the last 23 years. With the support of SOI Group, the Advantage Group is all set to celebrate the spirit of Dandia/Garba in Bihar. 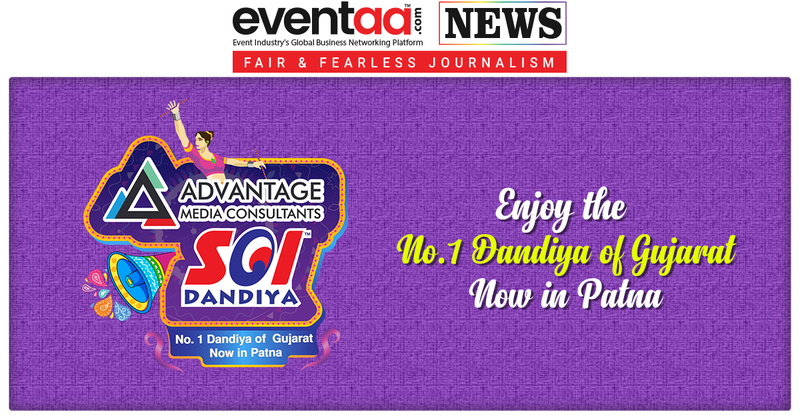 Advantage Media Consultants are organizing Navratri in Patna, Bihar, in collaboration with SOI Dandiya. The organizer Mr Khurshid Ahmad will hold the Navratri Hotel Maurya poolside in Patna on 14 October 2018. 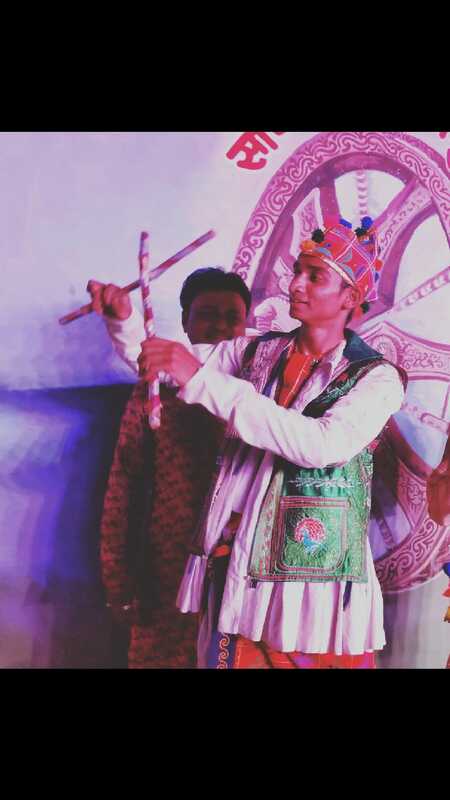 To plan the event, Mr Ahmad visited Ahmedabad, the Dandiya Capital of Gujarat. 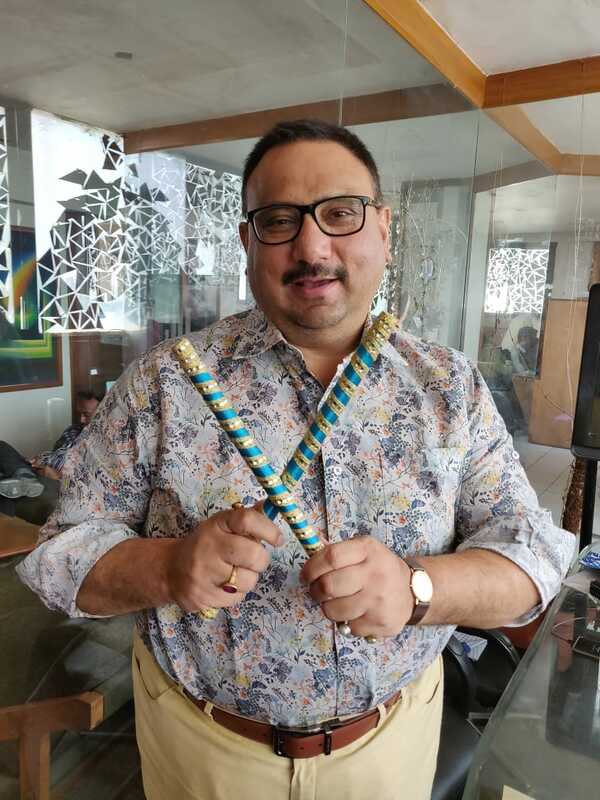 He took a number of pairs of Dandiya with him to Patna to add the flavour of Navratri. Famous Singer Ritu Pathak will entertain the audience with her beautiful voice and the very next evening, another famous playback singer of Bollywood, Priyani Vani will rock the stage by singing Garba in her voice. 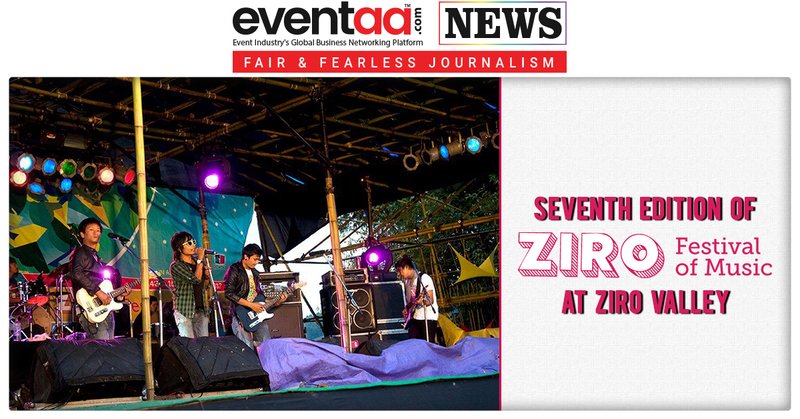 To add the sparkle to the evening, and To grab more eyeballs and to ensure maximum participation, the organisers have invited famous Bollywood singers as well as authentic folk garba singers who will add to the fun quotient during the event and will keep the participants enthralled throughout. 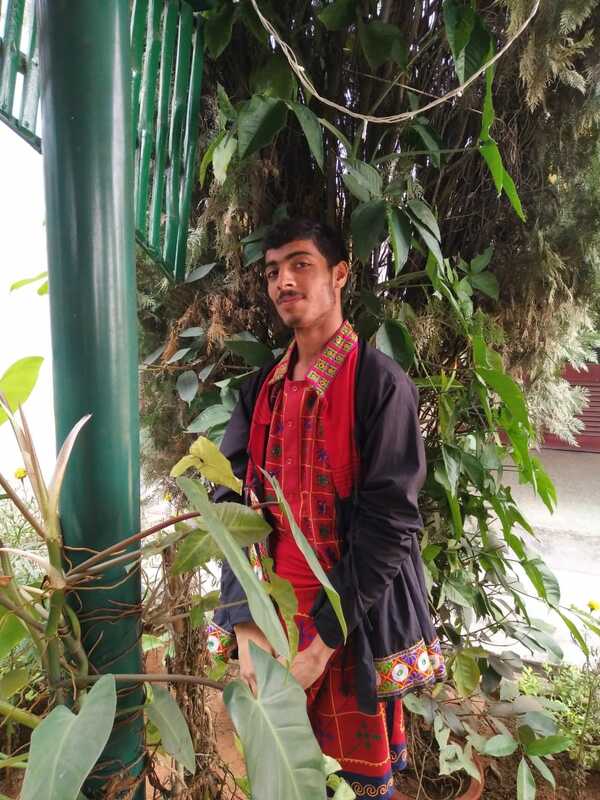 He added, that the event features not just high-powered dance moves and foot-tapping energetic music, but also a complimentary finger-licking traditional Navratri menu prepared by chefs from Gujarat. The highlights of the evening will be: Bollywood playback singer Ritu Pathak, she will rock the stage with her most famous songs include Papa Jaag Jaayega (Housefull), Jalebi Bai (Double Dhamaal), Gandi Baat (R.Rajkumar), Allah Duhai Hai (Race 2), Radha Naachegi (Tevar), Cinema Dekhein Mamma (Singh is Bling), among several other hit dance numbers, famous among youngsters and grownups, alike. Bollywood playback singer, Priyani Vani, who has lent her voice to Payers, Ferrari Ki Sawari and Thank You will add to the merriment. 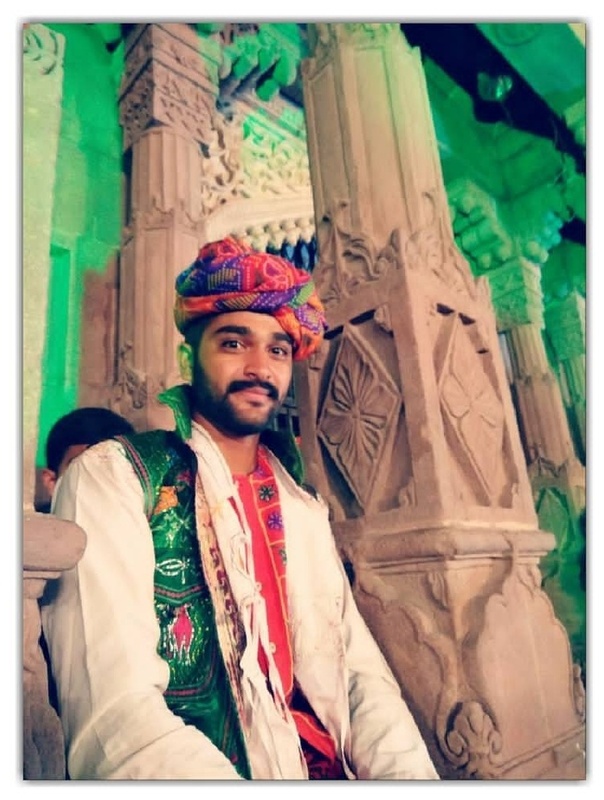 To add a divine and spiritual touch to the event on its second day, the leading garba singers from Ahmadabad will help Bihar connect to the spirit of Gujarat! 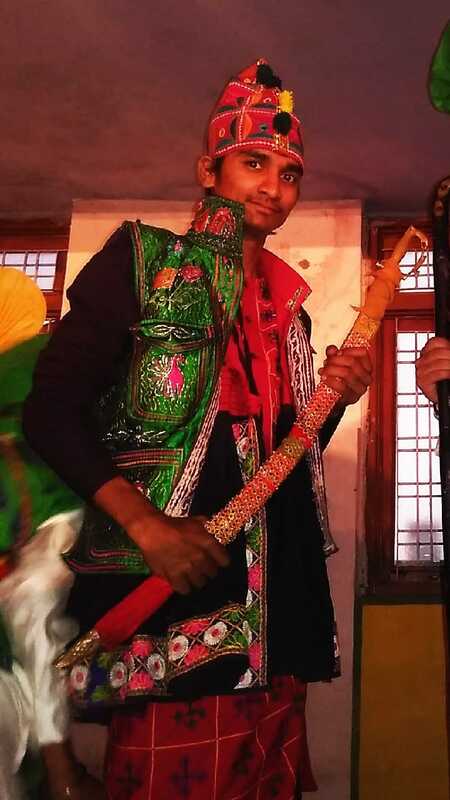 These celebrated garba troupes, along with trained dancers will recreate the magic of garba in Bihar and will give Biharis an authentic feel of the high-energy festival. As people say Emcees are playing the key role for the success of the event. So the organisers have invited Anchor Swati Sharma, RJ Anjali, and RJ Shashi, with their spontaneity and energy, they will keep the audiences entertained throughout and there will never be a dull moment in their presence. The event shall be a mix of competitions among couples, youths and kids; lucky draws; awards for ‘the best dressed’ or ‘the maximum online bookings made by an individual’ and so on. The venue Hotel Maurya poolside is situated in the heart of the city and will be easier to reach for families looking for safety and comfort. The ticket sale of the event will start on BookmyShow from 1 October 2018. The entry tickets will include the traditional food, along with dandiya sticks, bought from Ahmedabad, Gujarat. In order to make it a lively and vibrant show- ONLY glittery clothes allowed… so dress up for Dandiya! With the experience of over 25 years, Advantage Media Consultants Pvt Ltd believes that a strategic approach to advertising can become a business’s most profitable asset. It is this belief that has taken Advantage Media Consultants Pvt Ltd to a whole new level of excellence. The credit for this triumph goes to Mr Khurshid Ahmad, the founder of the group and one of Bihar’s top entrepreneurs. His dedication, curiosity to learn and grow a better professional is the biggest key to success. Under Mr Ahmad’s astute leadership, the company have maintained excellence as the benchmark through hard work and meticulous planning and managed to successfully serve many prestigious clients in the fields of Advertising, Public Relations, Event Management & Communication.